Kaiju simulator nearly three weeks from release. 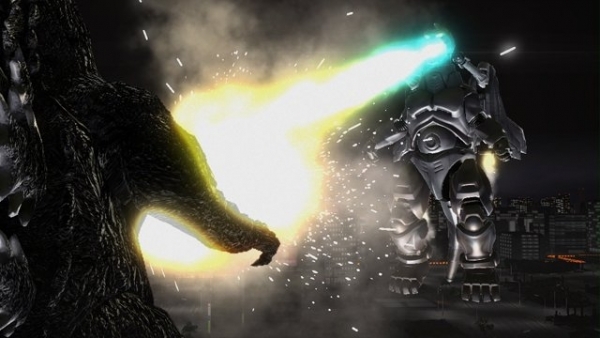 Bandai Namco has relased four new “character demo” gameplay videos of its upcoming Godzilla PlayStation 3 game, showing three different Godzillas and one Hedorah in action. Watch the footage below. The game is due out December 18 in Japan.